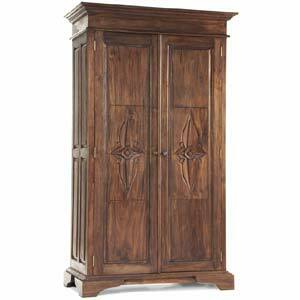 Made from solid plantation mahogany, the Lotus Armoire offers extra storage with style. 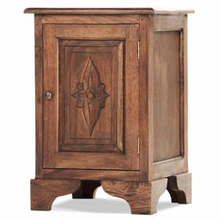 Durable mortise and tenon construction and hand finished in our Indonesian factory. 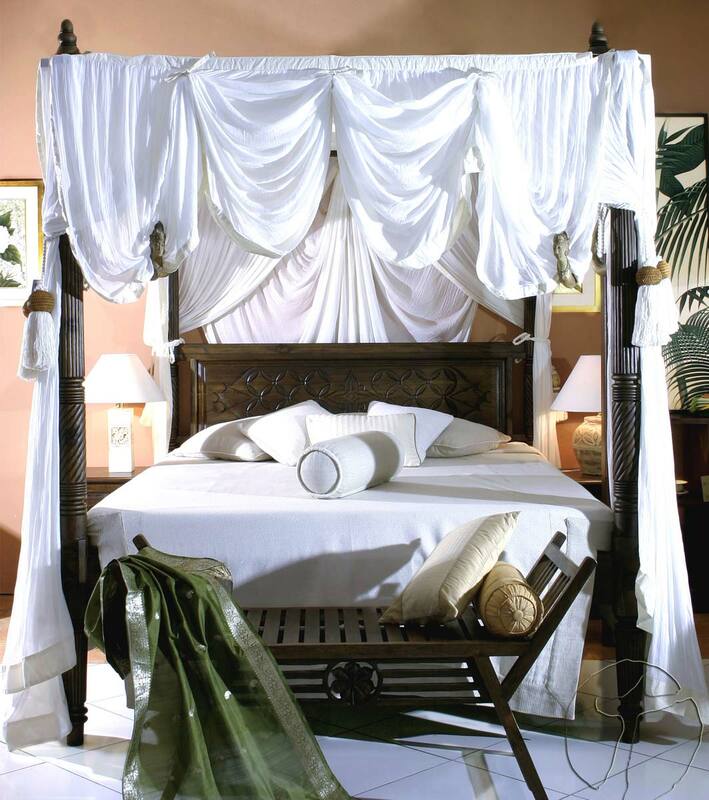 Pair with the Lotus canopy bed for an exotic Balinese bedroom look. 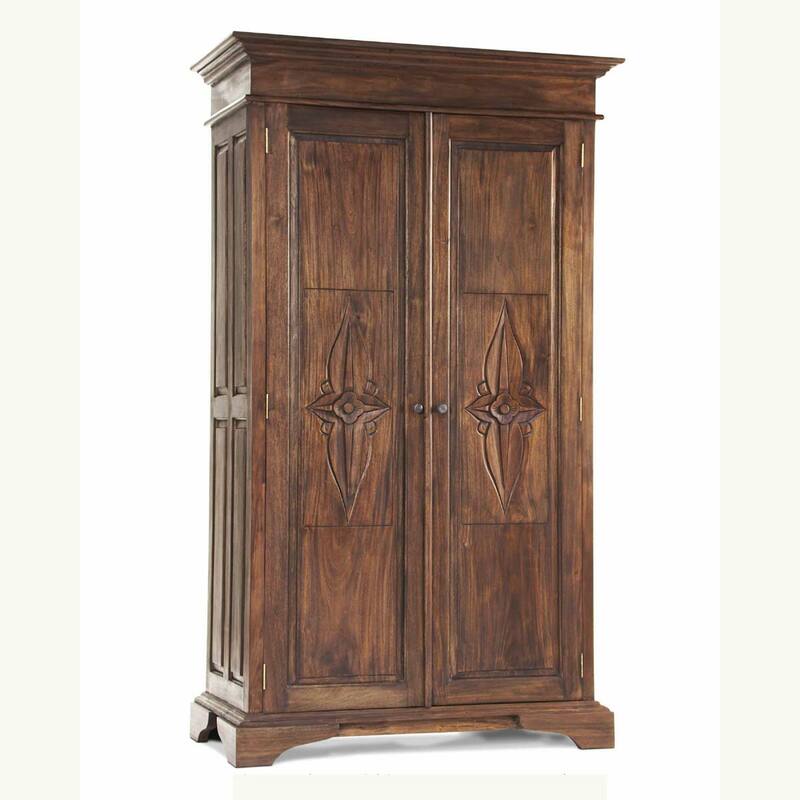 This is a made to order piece and can be hand made especially for you by our skilled Balinese workmen and delivered to your home within approximately 12-16 weeks. 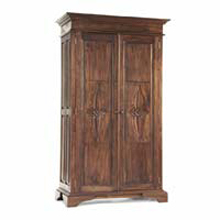 All of the wood (mostly Mahogany, mahogany or rosewood) used to make the products we carry is either re-claimed wood or wood harvested from plantation grown trees. 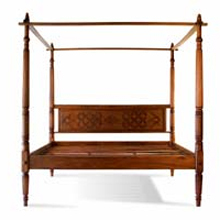 The result is beautiful Asian furniture pieces that don't leave an ugly scar on the earth.